Non-slip base for semi-circular bowls. 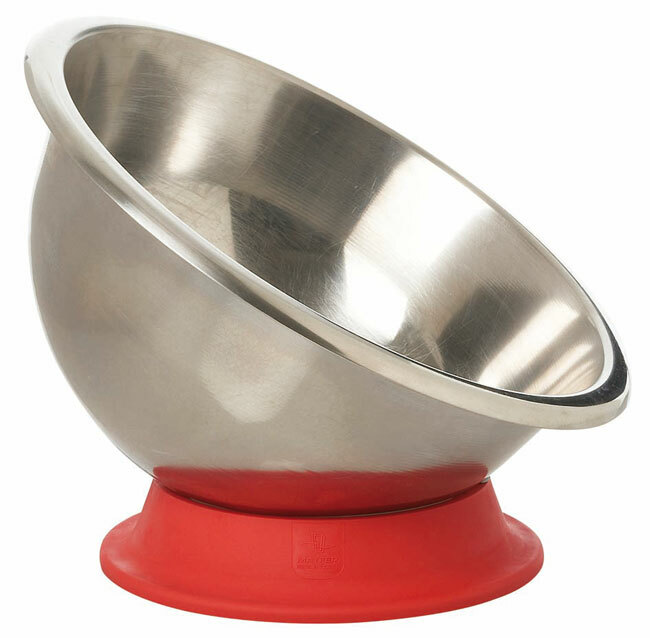 Adheres particularly well to work tops and holds bowls and basins in the ideal position for kneading, whisking and mixing. 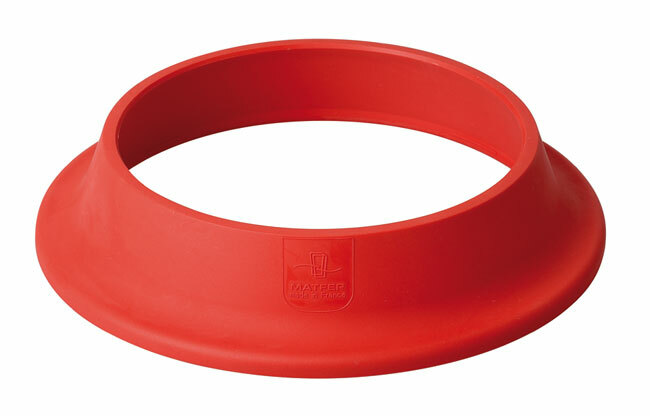 Suitable for 7 3/4” to 15 3/4” diameter bowls.